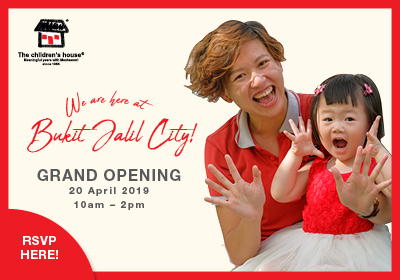 On 23 March 2019, White Lodge will open the doors to its newest centre in Desa ParkCity, Kuala Lumpur. 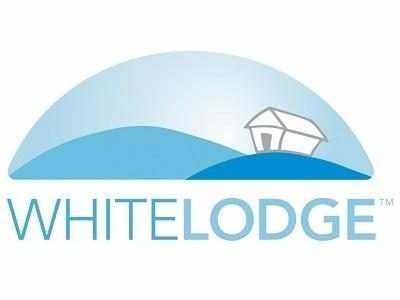 White Lodge offers a range of learning amenities for children aged 18 months to six-and-a-half-years old and encourages children to explore and learn creatively at their own pace. 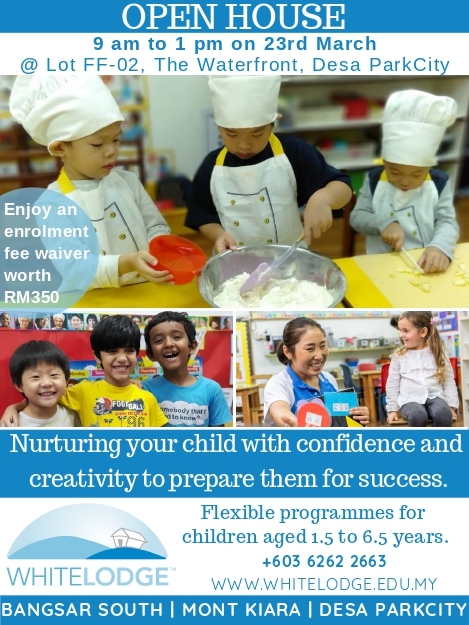 Providing flexible two-, three- or five-day programmes, the preschool and child care centre provides flexible options for parents to suit their needs. 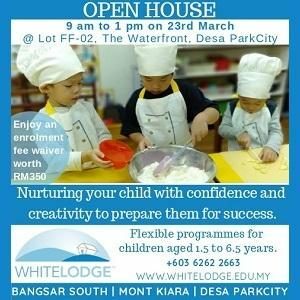 Unique to White Lodge in Desa ParkCity, the centre will also have enrichment classes for Singapore maths, Mandarin, reading and phonics. Furthermore, the centre will also see several activity clubs for all children on full day programmes. This includes; the White Lodge book club, fitness club, musical theatre and even a games day. Perceptual Motor activities help in developing gross motor skills and improves coordination from a young age. Children will be engaged in running, kicking, jumping, hopping and various drills that will increase their balance and coordination. Children will develop team spirit and become socially dependent when involved in a team sport . Fitness training will improve listening and communications skills, as well as help children gain new friendships . Lastly, exercise in itself releases endorphins that are hugely beneficial for wellbeing. Performing arts promotes creativity , free expression , social interaction and cooperation. Performing arts support the development of skills in self-presentation and helps children learn how to present themselves in front of an audience, be it big or small . Participation in the arts allows them to grow their self-esteem and self-confidence, developing poise and learning to overcome anxieties. We will introduce new musicals, poetry and songs in a fun and creative way! We will engage children in card games and board games to help extend cognitive skills and be part of group. Games are an excellent opportunity for children to learn new social skills while having fun.